Holding a Film & Video degree in screenwriting from York University, Jason has been involved in both the theatre and film & video scene on PEI for many years. His video short, Picking Lucy’s Brain, was nominated for five Reel Island Film Festival awards and played at the Atlantic Film Festival. Notable theatre productions include Players, Hood Ornaments, The Point!, Enemies, and A Midsummer Night’s Dream. One of the writers responsible for rewriting the Fathers of Confederation walking tour scripts for Tourism Charlottetown, he has served as secretary and president of the Island Media Arts Co-op. Jason is a founding member and the producer of PEI comedy troupe, Sketch-22, for which he writes, as well as directs and edits, many of the group’s short videos. He wrote and directed five episodes of Sketch-22‘s web series, Bunkerdown, which can be viewed at www.bunkerdown.tv. His short, Lucky 7, premiered at the Island Media Arts Festival. Produced by Periscope Pictures and winner of CBC PEI’s 2010 3-2-1 Award, it recently played on CBC’s Download TV program and is available to view online at www.cbc.ca/download (episode 10). Lucky 7 screened at the 2011 Atlantic Film Festival in Halifax. The Way We Do’er, a music video Jason directed for Boxcar Dan and the Vagabond Strangers, was nominated for Best Music Video of the Year at the 2012 Music PEI Awards. Jason also directed a short comedy video starring the band, and is now working on a feature length screenplay about the group. The treatment for this script was workshopped at the 2012 PEI Screenwriter’s Bootcamp. Most recently, Jason produced Harmony Wagner’s Queen of the Crows, winner of the 2012 CBC 3-2-1 Award. The short film will premiere at the 2013 IMAF Film Festival. 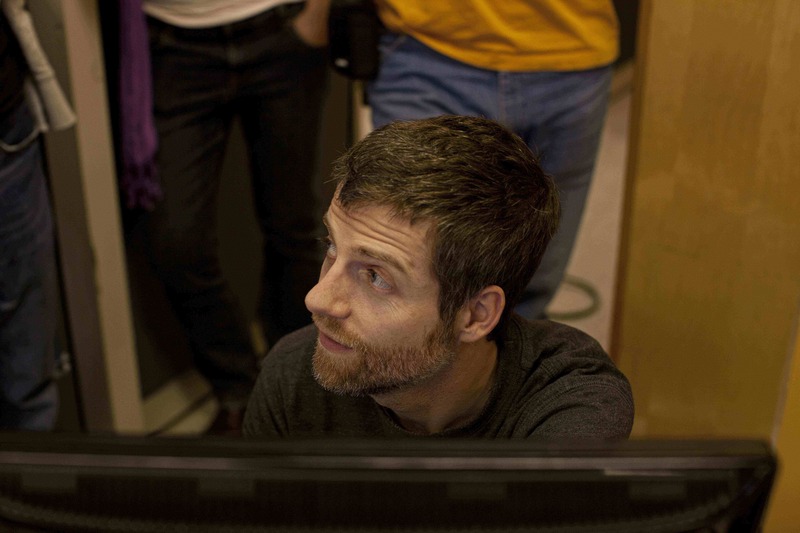 Jason has worked as a writer/director/editor at Moses Media Inc. in Charlottetown since 2003.